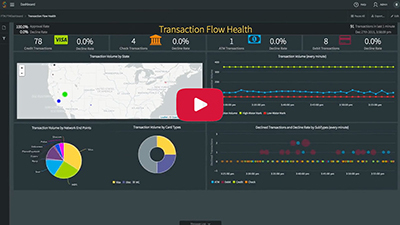 Striim simplifies the real-time collection and movement of data from a wide variety of sources, including enterprise databases via log-based change data capture (CDC), cloud environments, log files, messaging systems, sensors, and Hadoop solutions into Azure Data Lake Storage. The Striim solution enables Azure Data Lake Storage customers to quickly build streaming data pipelines choosing their desired data latency (real-time, micro-batch, or batch) and enrich the data with additional context. These pipelines can then support any application or Big Data analytics solution, including Azure SQL Data Warehouse and Azure Databricks, that uses Azure Data Lake Storage. Striim offers a secure, reliable, and scalable service, running in the Azure Cloud, for real-time collection, preparation, and movement of unstructured, semi-structured, and structured data into Azure Data Lake Storage. It supports major databases with non-intrusive CDC capabilities including Oracle, SQL Server, HPE NonStop, MySQL, MongoDB, Amazon RDS for Oracle, Amazon RDS for MySQL. 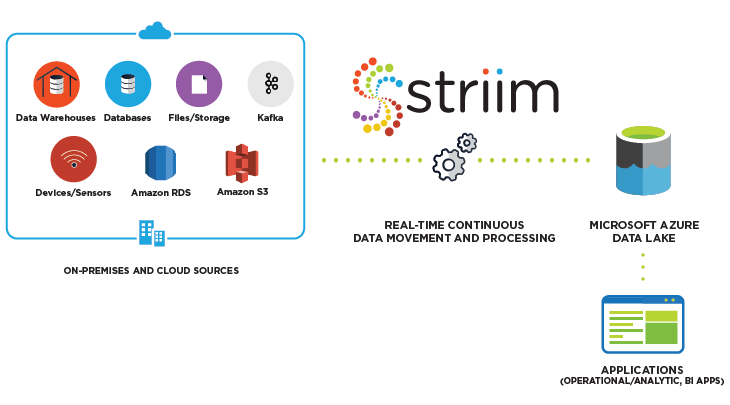 While the data is streaming, Striim enables in-flight processing and enrichment before delivering to Azure Data Lake Storage, enabling customers to store the data in the right format without inefficient batch ETL cycles, and helping them to accelerate access to processed data in their cloud environment. 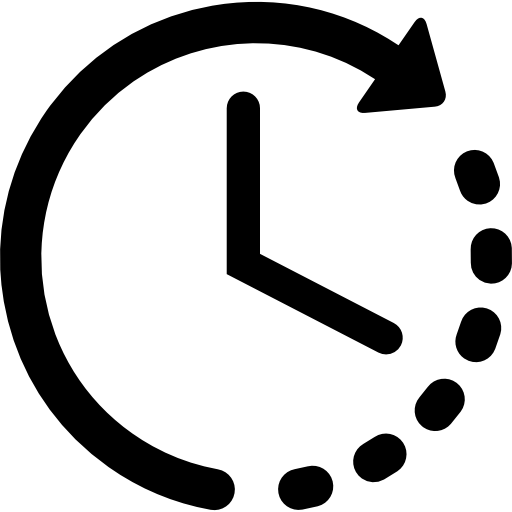 Striim’s wizard-based, drag-and-drop design interface speeds deployment and time-to-value for Azure solutions.